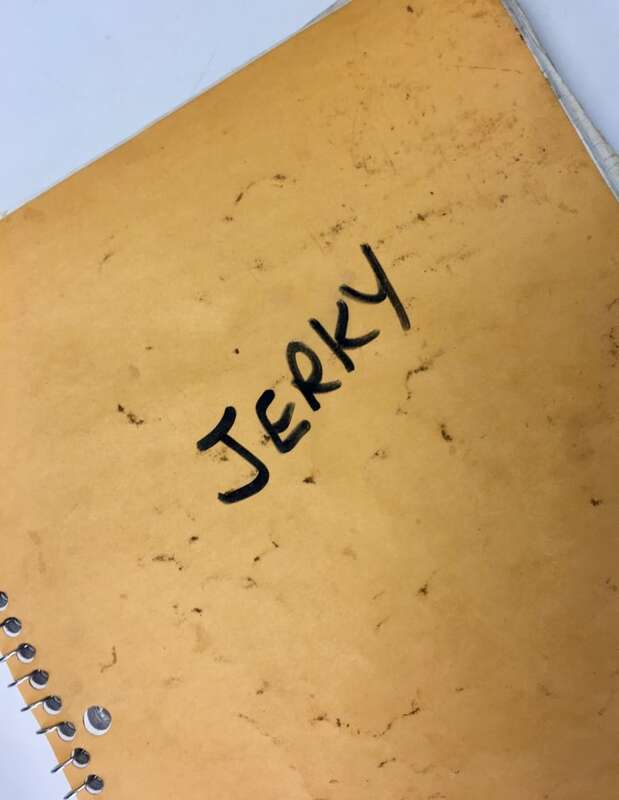 Chris Pfisterer flips through a diary simply titled Jerky, a book brimming with names of military members of all stripes and their orders of the lean, dried beef. Chris Pfisterer flips through a diary simply titled Jerky. The book is brimming with names of military members of all stripes and their orders of the lean, dried beef. "Our jerky has travelled the world," says Pfisterer, owner operator of Meatco. "Gosh, it's gone to places like the Persian Gulf, Somalia, Bosnia, even Afghanistan." 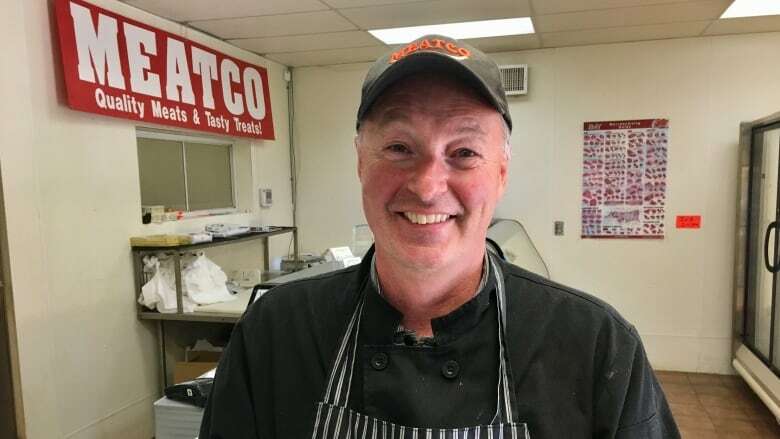 This month the Wainwright, Alta., butcher has his staff working extra hours to cope with the massive influx of repeat customers. "We had a thousand one-pound bags pre-sold. Soldiers have placed orders for the end of the month for when they're leaving. We have a waiting list for beef jerky!" 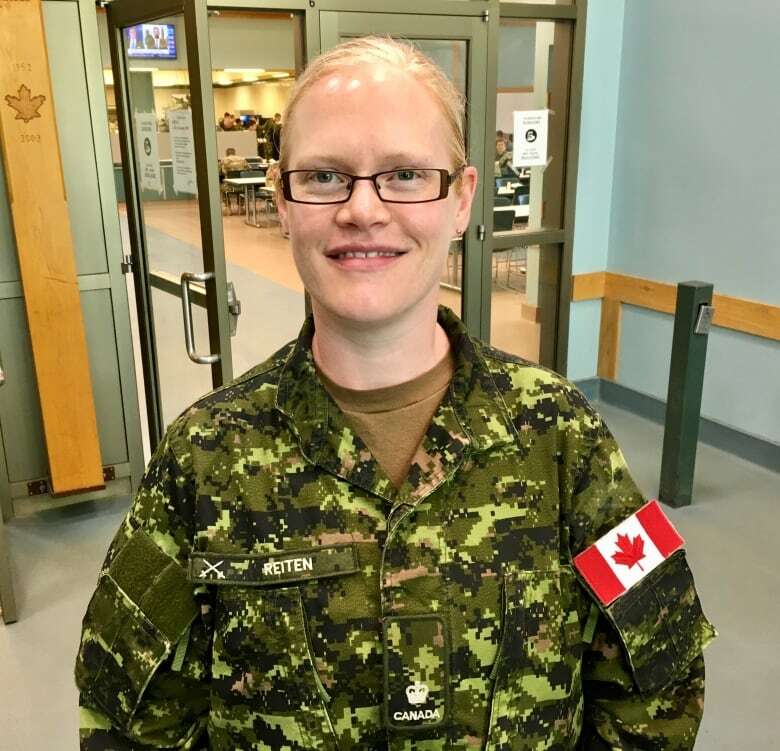 The push is due to the annual training exercise Maple Resolve, which draws an estimated 5,500 soldiers from across Canada, the United States and a dozen or so allied forces to the community 200 kilometres southeast of Edmonton, says Maj. Jill Reiten. 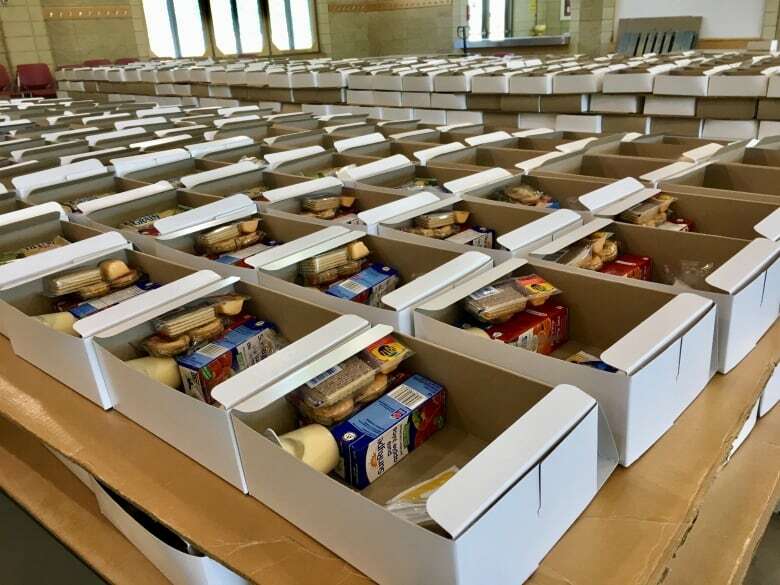 Reiten isn't surprised local merchants like Meatco are running low on supplies. "You see soldiers everywhere spending money," says Reiten, base chief of staff. "It's a huge boom for the town." Wainwright mayor Brian Bethune says exercises like Maple Resolve are the lifeblood of his community of 6,300. "It's really an exciting time. You can see it slowly building up. At its peak 6,000 soldiers are here," Bethune says. The soldiers snap up everything from fuel, to food, to whatever they've forgotten. "Best way to put it is if you went camping and then, 'Oh my goodness I forgot a shovel,' anything you might need in the field, they buy it." Bethune doesn't believe there is a downside to the annual influx he says pumps millions into the local economy. Pfisterer, whose family-run business has experienced the ebb and flow of military exercises for more than 50 years, has tales to match the sales. "The one story I recall from one of the soldiers is he came in here and bought some beef jerky and then went off to Afghanistan," Pfisterer recalls. "He came back and told us that the convoy had come under attack. It was very hot and a stressful situation as they were sitting in their LAV but it was lessened when he pulled out a little bag of our jerky to share with the boys in the LAV. "And they all started to laugh about their time spent in Wainwright at their training exercises. "We feel like we're doing a small part in supporting our troops." 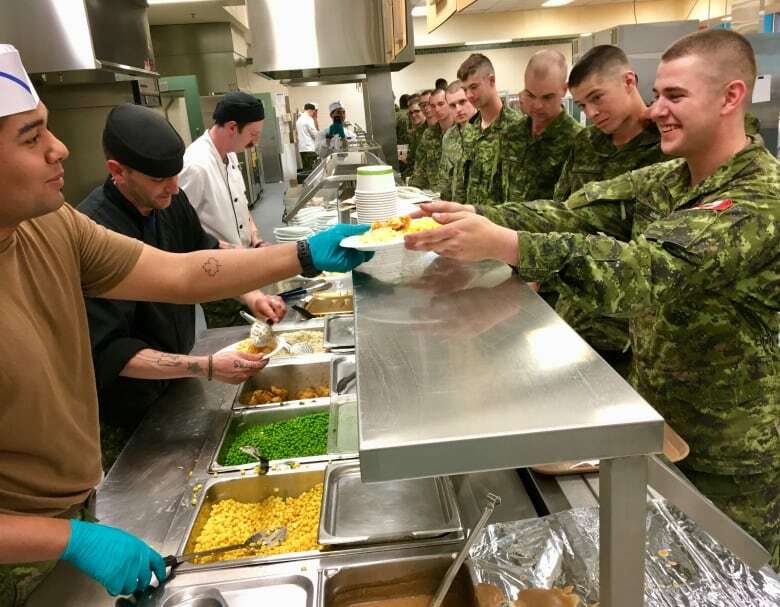 You can see more from CFB Wainwright on this week's Our Edmonton on Saturday at 10 a.m., Sunday at noon and Monday at 11 a.m. on CBC TV.